Condolence: I am so sorry Mike and family for your loss, my prayers are with. So sorry to learn of your Moms passing. My thoughts & prayers are with you. 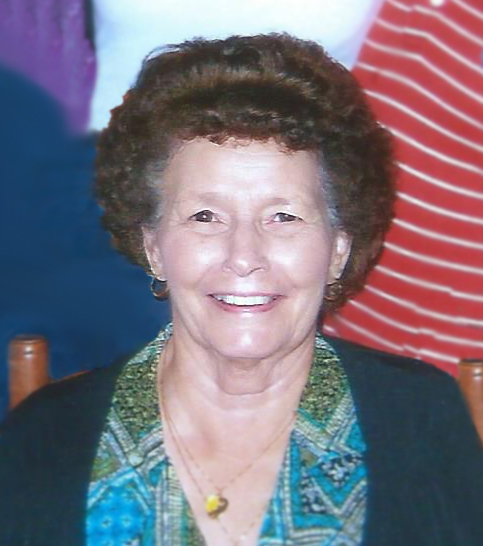 Marie was a fine lady, so kind, sweet and always friendly. These difficult times are so hard, but each of you have so many fond memories that get you thru the hard moments. Condolence: Mike, Pam, Donna Kay, Jeannie and Family... So sorry to hear about your loss. you are in our thoughts and prayers. Condolence: Dear Donna , Ricky, Krista and family. I am so very sorry for your loss. You are all in my prayers and your are loved. Condolence: I am so sorry to hear of your mom's passing. What a sweet lady. I have lots of good childhood memories at her home. God Bless. Condolence: Sending you love and prayers as you celebrate your mom’s wonderful life. Such a joy to share so many years with your mother! Condolence: So sorry Mike and family for the loss of your Mother. My deepest sympathies to all the family. Condolence: Donna, Rickey and the entire family......our deepest sympathies are extended to you. May God grant you peace. Condolence: So sorry to Mike and Shanks family. Thoughts and prayers to all of you.God Bless. Condolence: So sorry to hear about your mother's death. May you find comfort in Gods' blessings and grace. God Bless all of you.